Brazil nutsIdeal for those with low thyroid function, Brazils are a good source of the mineral selenium, which we need to produce the active thyroid hormone. Selenium also supports immunity and helps woun ds to heal. 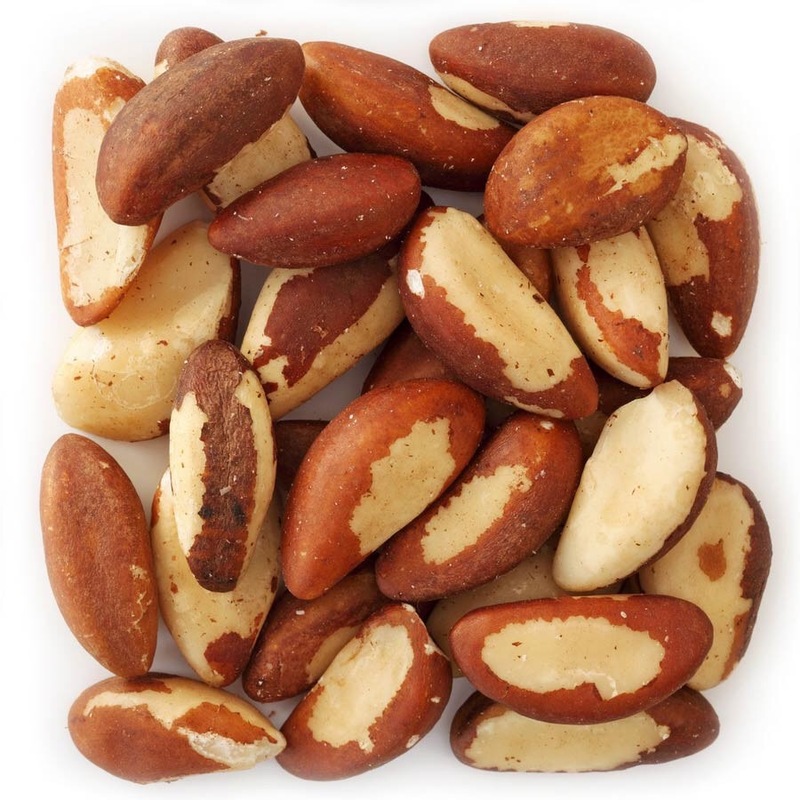 You only need three or four Brazil nuts a day to get all the selenium you require.